Phoenix Australia is delighted to announce that Ms Janine Kirk AM has been appointed as Chair of the Board, taking over the role from His Honour Michael Strong. Ms Kirk was the founding Chief Executive of The Prince’s Trust Australia (formerly The Prince’s Charities Australia) until January 2019. She has been a strong supporter of Phoenix Australia over the past three years, collaborating on two international roundtables on disaster mental health. These roundtables resulted in the development of two world-first, evidence-based recovery programs for adults and children impacted by disaster: SOLAR (Skills fOr Life Adjustment and Resilience). “The work we did together on the roundtables was ground-breaking work, and I am really looking forward to continuing to work even more closely with the outstanding and dedicated Board and team at Phoenix Australia,” said Ms Kirk. Ms Kirk has extensive leadership experience in a variety of roles for a broad range of organisations. Currently she is Chairman of the Melbourne Prize Trust and the Kukukuku PNG Tribe Advisory Board; is an ambassador for the Australian Regenerative Medicine Institute, Teach for Australia, and the Australian Communities Foundation; and is a founding member of the Berry Street Childhood Alliance. Previous positions include: Director, The Invictus Games Sydney 2018, Chair of the Australian Regenerative Medicine Institute Leadership Advisory Board, Tourism Victoria, and the Melbourne Convention & Visitors Bureau; Founding Director of the Melbourne Forum, the Victorian Endowment for Science Knowledge & Innovation, The Conversation, and The Conversation Media Group; President of Berry Street Victoria; Director of The Cranlana Programme; and Chief Executive of the Committee for Melbourne. Prior to her position at The Prince’s Trust Australia, Ms Kirk was a Partner at Ernst & Young where she was responsible for establishing and leading the Victorian Government and Public Sector practice for the firm. She was also Oceania Leader Community, and a Director of the EY Foundation. 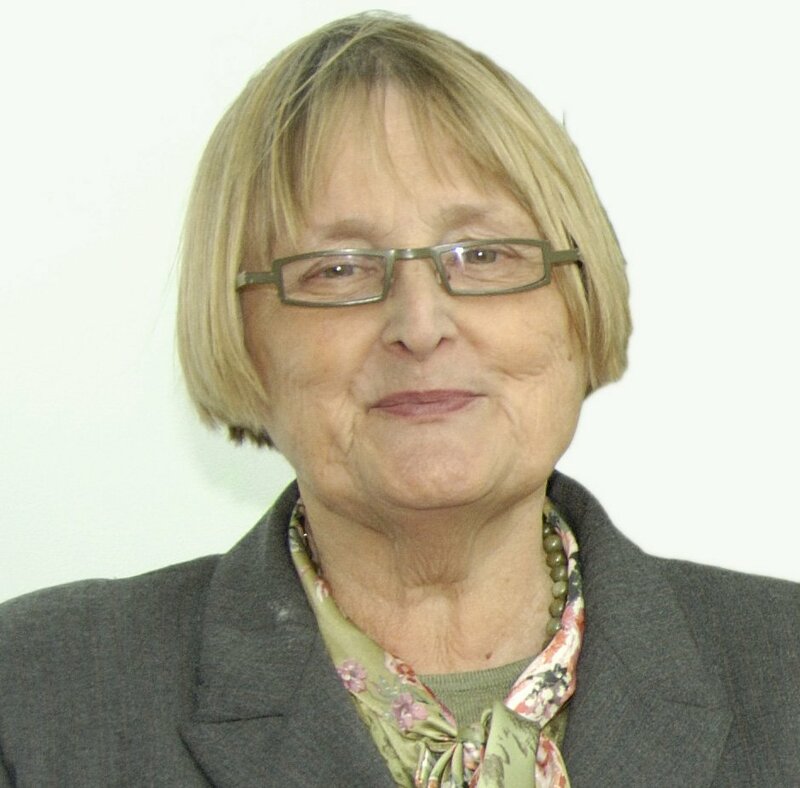 Ms Kirk was made a Member of the Order of Australia in 2006. Other awards include Honorary Doctor of Laws from Monash University in 2007; Monash Vice Chancellor Professorial Fellow 2012 – 2015; Deakin University Vice-Chancellor’s Distinguished Fellow inaugural Award in 2016; Centenary Medal; British Chevening Scholarship; and a VESKI Fellow. 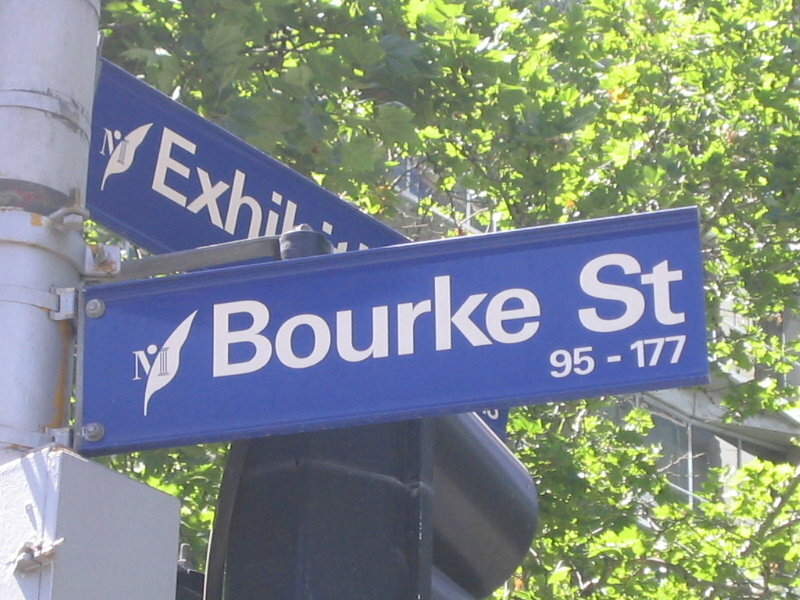 Ms Kirk is a life member of Berry Street Victoria, the Committee for Melbourne, and the BioMelbourne Network. 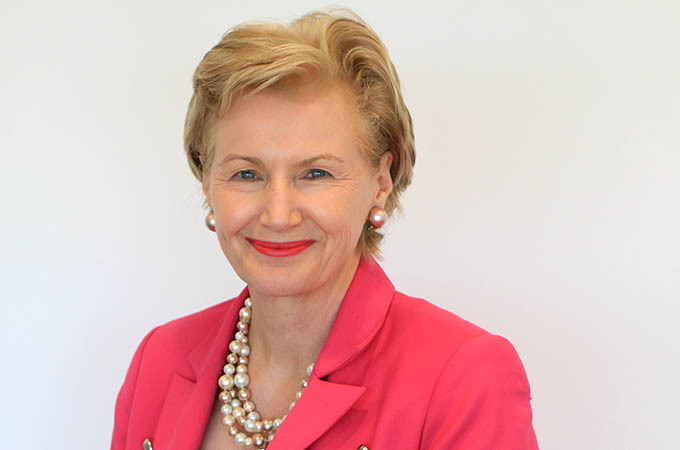 Ms Kirk will take over as Chair of Phoenix Australia on 1 May 2019.